*The MS in Accounting is not suitable for international students requiring a student visa from PSU due to its online delivery format. 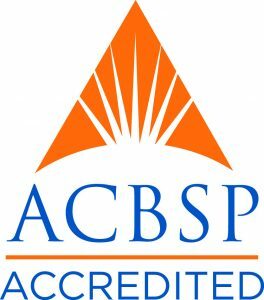 Students can complete the 30 credit MS in Accounting program or for those not interested in pursing the master’s degree there is the option of a graduate certificate in Accounting. Demonstrate a high level of understanding of, and the ability to apply, concepts of accounting practice and theory. 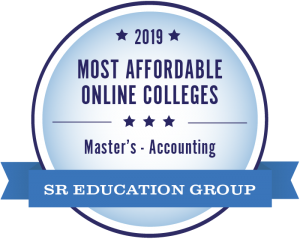 Evaluate complex accounting problems from the perspective of multiple business disciplines and professional standards, then formulate, communicate, and defend recommendations to decision-makers based on those evaluations. Produce clearly written, concise business analyses, and deliver clear, well organized, persuasive oral presentations. Recognize the importance of diversity and integrate their unique cultural backgrounds with those of other students and with faculty members to develop effective interpersonal and group interactions. Analyze accounting situations in keeping with professional standards and moral values and recommend appropriate courses of action. Tuition for graduate level courses is assessed on a per credit basis, and differs slightly for NH residents and non-residents. Please note, the per credit rate does vary depending on the level of the program to which you are admitted. This course planning matrix shows a tentative schedule of when Accounting and Business classes will be offered. Please note this is subject to change.